The launch of the American Air Museum Summer Residency at Churchill War Rooms, London. The Spitfire may have won the glory, but the Hurricane initially outperformed German 109 fighters and achieved a much higher kill rate in the Battle of Britain, but it was a partnership with the Spitfire where the differing capabilities of the two fighters complimented each other. 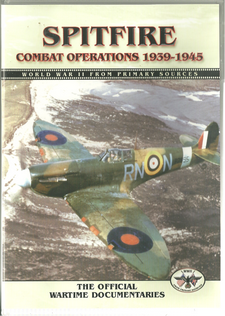 Pen & Sword are a prolific publisher of fine military history books and are now rapidly expanding their range of electronic publications in the form of ebooks and DVDs. Their DVD range includes video produced mainly or entirely from wartime film and propaganda film from a number of production sources. 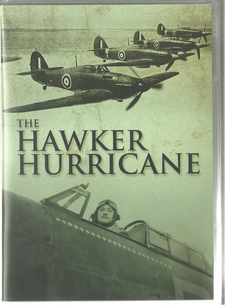 These sources are arranged into groups and this DVD is from the World War II Primary Sources, meaning that it has not been updated or edited by a modern production company. As a result, some footage looks its age when included in a modern digital video compilation. The viewer is unlikely to be put off in any way because, where a small amount of footage shows signs of its age, the methods of processing, and the storage for more than seven decades, it adds to the atmosphere and authenticity of the DVD. 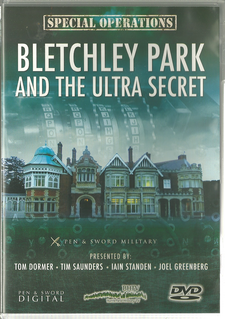 This DVD will appeal to a wide audience, not least because of the success of the fictional “Sharpe” stories and television feature length films. Once again the value of Living History enthusiasts is shown by BHTV. This has become a strong movement of enthusiasts who re-create battles from history and serve as a living museum. In the process, they develop a great knowledge of the detail of the society and the military environments they re-create. 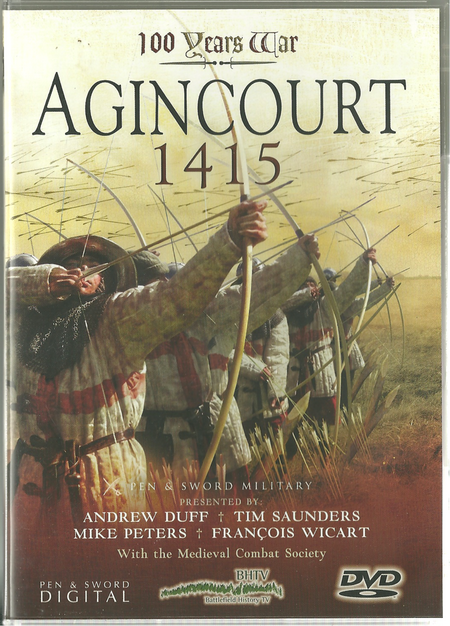 In this DVD they show their dedication to reproducing the clothing and equipment faithfully from careful research and it is some of the fine details that really make a battle or a war click into place. The BHTV is producing a stunning range of military and intelligence history videos. 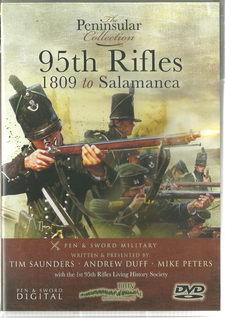 The most numerous titles are field battles and wars, but this new DVD demonstrates that their unique presentation style works equally well in the somewhat different environment of intelligence work. 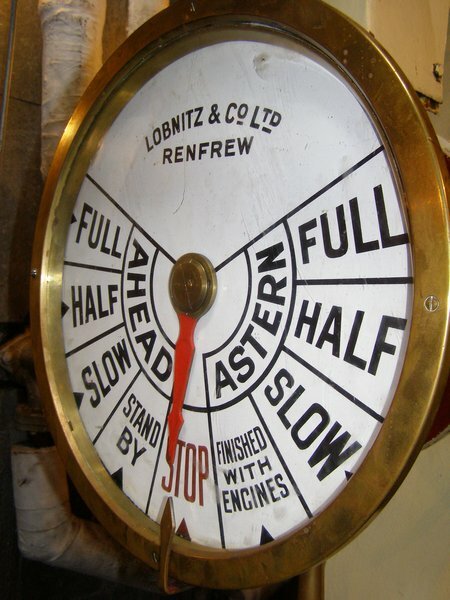 Former Glasgow sludge-carrier now officially a passenger ship! In the week that Glasgow is celebrating hosting the Commonwealth Games, one of Southampton’s great heritage assets with its own Glasgow roots and connections is having reason to celebrate too. 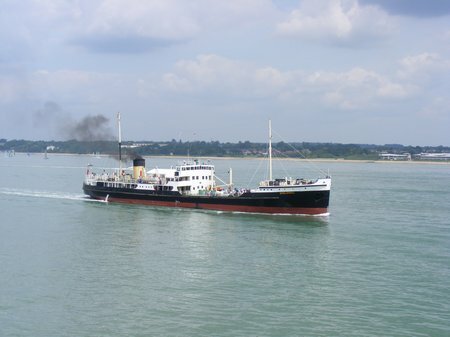 The SS Shieldhall, moored at Berth 48 in the Eastern Docks, has officially been recognised as a passenger ship, some 59 years after coming into operation as a sludge carrier for the Glasgow Corporation. Few soldiers are deemed good enough to be selected and trained as snipers and even fewer qualify. 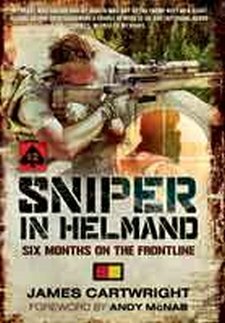 As a result, snipers are regarded as the elite of their units and their skills command the ungrudging respect of their fellows – and the enemy. The Author is one such man who recently served a full tour of duty with 1st Battalion the Royal Anglian Regiment in Helmand Province, Afghanistan. There is perhaps no other commercial airliner as iconic as the Boeing 747. A presence in our skies for over forty years, it has transported hundreds of thousands of passengers across the world. From its introduction with Pan American Airlines in 1970, it has persevered as one of the forerunners of commercial flight. Often labelled the ‘Queen of the Skies’, this is an aircraft revered by passengers and aircrew alike. 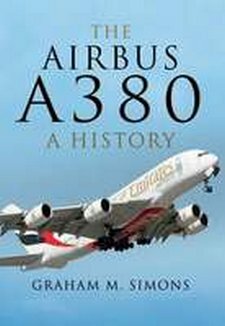 The first wide-body airliner ever produced, it has set new standards in air travel and opened up the air routes of the world to vast numbers of people who might otherwise have been unable to afford international air travel.